* This estimate is based on an average loan term over 5 years and an indicative interest rate of 11.95 % per annum. For an accurate finance estimate, please complete our finance enquiry form. 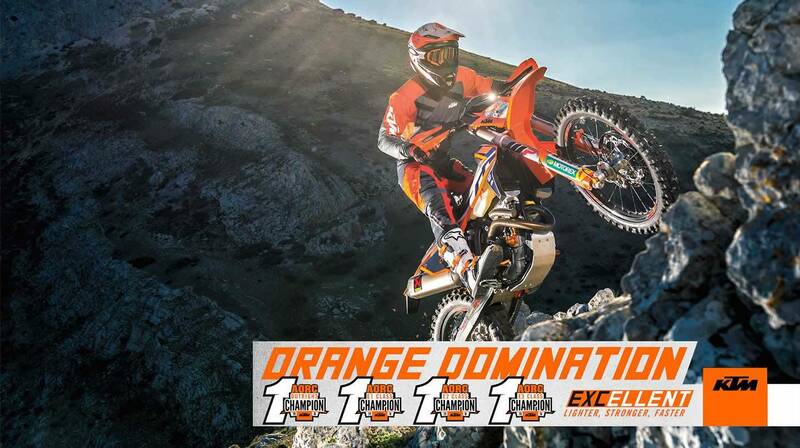 See the latest New Bike Special Offers and Promotions available at Virginia KTM. 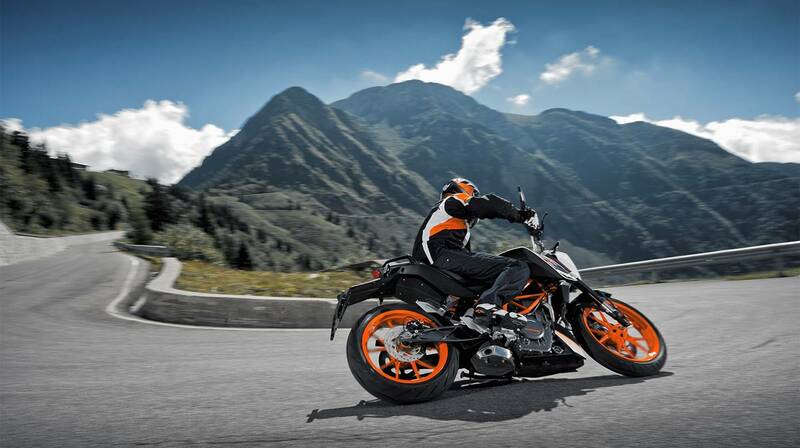 Ensuring peace of mind, ease and convenience, Virginia KTM Approved Used Bikes are the best choice in QLD. 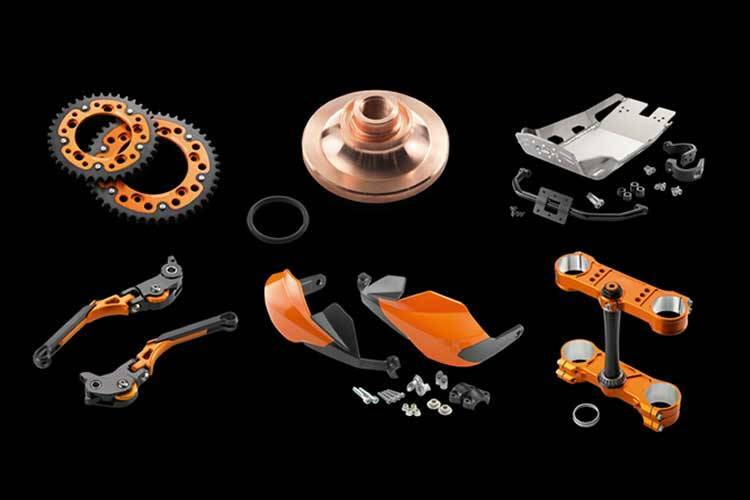 Need Genuine KTM Parts? We make purchasing them easy. We also have the best Tyre prices in town. 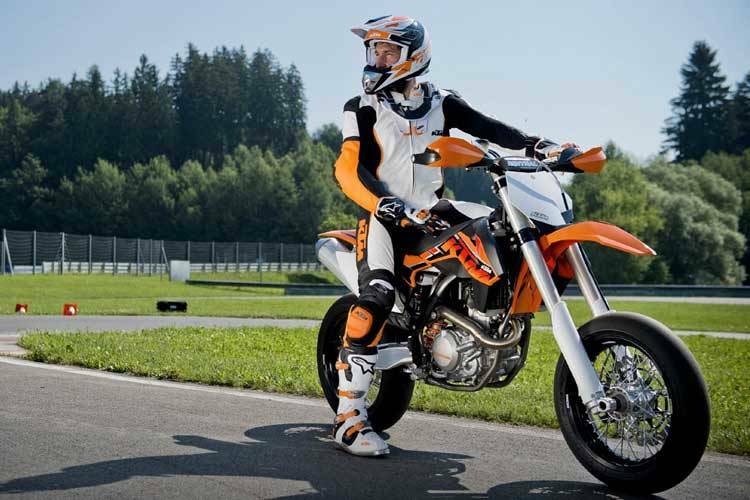 Let the team at Virginia KTM find the right finance deal to suit your motorcycle needs. Is our preferred riding school. They educate riders from beginners to people with years of riding experience. If you need to sell your used motorcycle today, we guarantee to buy it. Any bike! Any condition! We will make you an offer! 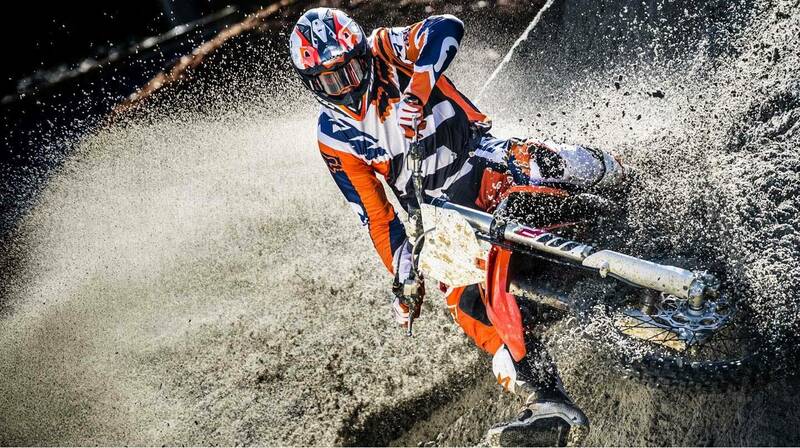 To keep your bike running at it's best, trust our team of experienced technicians at Virginia KTM. Want to stay in touch with new model releases, accessory reviews, great lifestyle stories and exciting events and rides? Welcome to Virginia KTM - QLD, located on Brisbane's Northside! 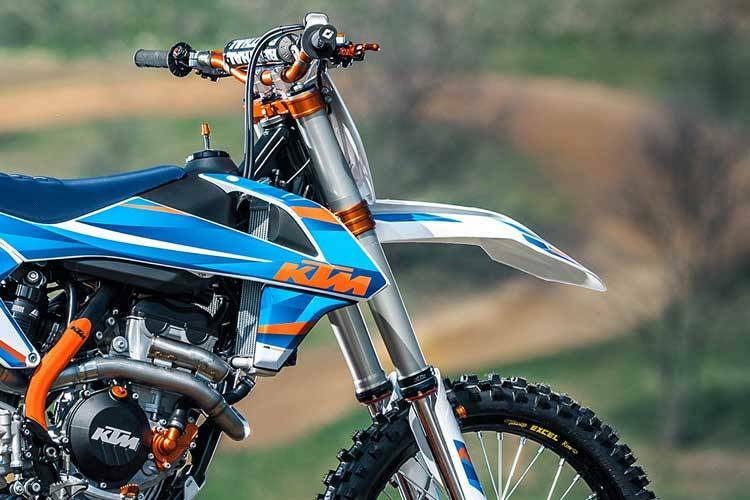 We appreciate you taking the time to visit Virginia KTM's online dealership. 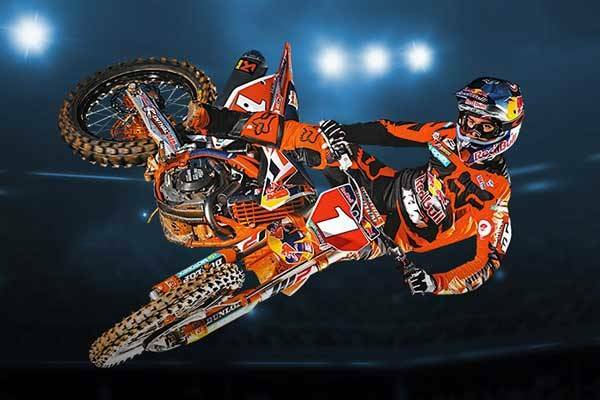 We are located at 1916 Sandgate Rd, Virginia, QLD and our mission is to be your number one choice for KTM. 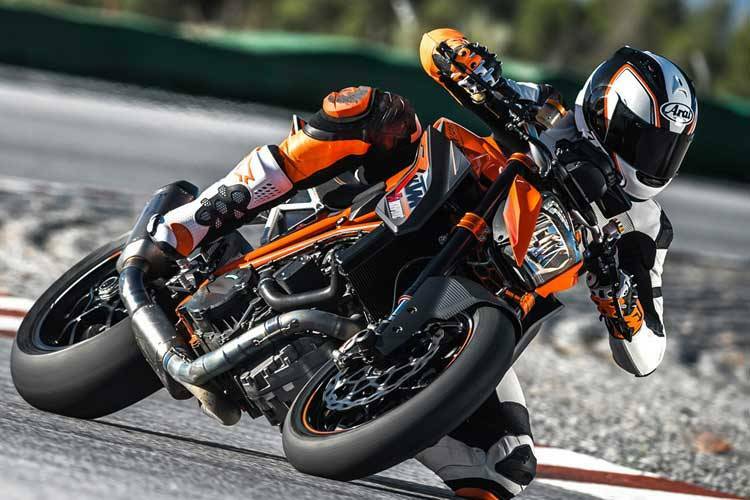 Visit our virtual showroom to see the latest range of KTM Motorbikes, browse our Used Motorbike stock, view our current promotions and Motorcycle Accessories offers, check out our latest Tyre Deals and even book your Motorcycle Service. The TeamMoto Virginia Service Department is proud of it’s experienced team of technicians. 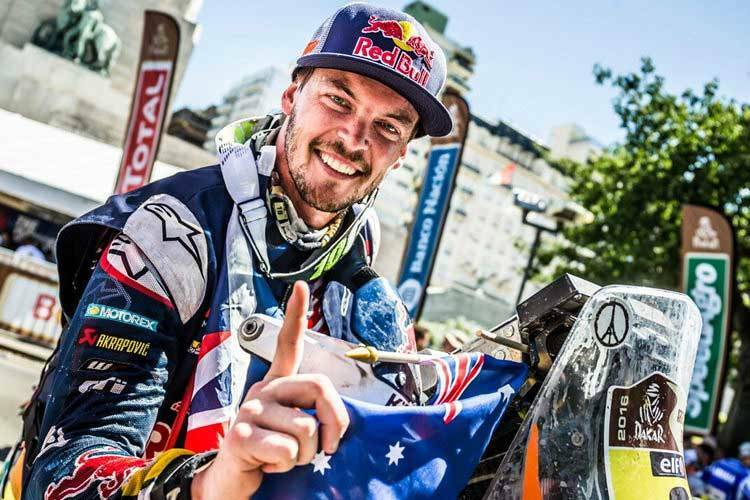 TeamMoto Virginia‘s Service Department is also an Off-Road Performance Centre, specialising in all of your on and off-road service requirements. We put great emphasis on our team members being motorcycle enthusiasts themselves. 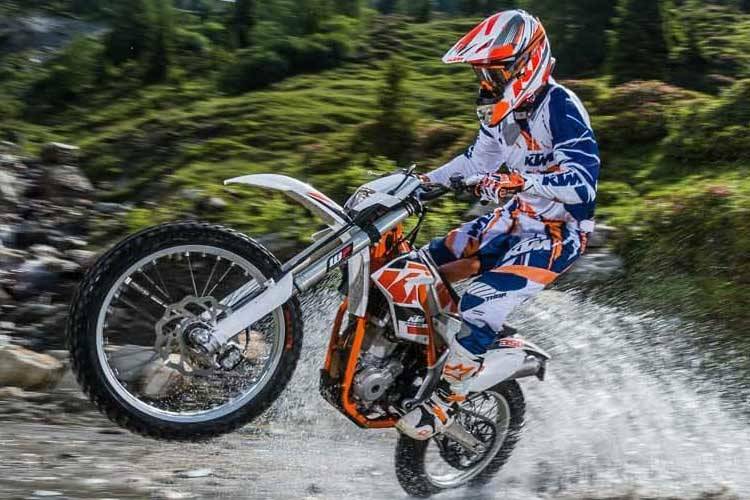 They are passionate about motorcycles just like you, which makes your experience at Virginia KTM that much more enjoyable. At Virginia KTM we've made finding the perfect used motorcycle quick, easy and also completely worry free! Check out our used motorcycle search page for all the details. Ensuring peace of mind, ease and convenience, Virginia KTM Approved Used Bikes are the best choice in QLD for your next bike!